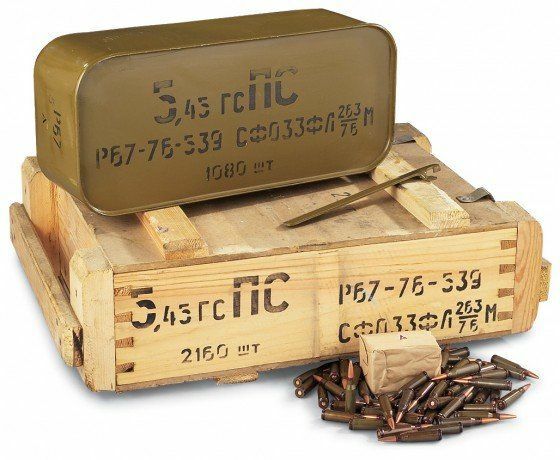 The ATF has officially banned “Russian-made 7n6 5.45×39 ammunition” after a request for review from US Customs and Border Protection (CBP). As Bearing Arms points out, the Special Advisory specifically calls out “Russian-made”. It is possible (but highly unlikely) that surplus from other locales may allowed. We will continue to investigate..